Welshman Nigel Owens is a high profile international rugby union referee. Known for being a strong personality and great referee, Nigel is a popular after dinner speaker and interesting sports personality who speaks with great insight about a range of subjects. In international terms Owens was the only Welsh referee at the 2007 World Cup in France, as well as the 2011 Rugby World Cup in New Zealand and has been an international referee since 2005. Proudly, Owens is one of two referees ever to be appointed to two consecutive Heineken Cup finals, the first being Munster v Toulouse at the Millennium Stadium in 2008 and the second Leicester Tigers v Leinster at Murrayfield in 2009. Owens is also a presenter on the Welsh TV show Jonathan and the sports-themed Welsh language chat show Bwrw’r Bar. Away from rugby, Owens has been patron of the LGBT Centre of Excellence Wales, until it disbanded in late 2012, he is still patron of the Wooden Spoon Society rugby charity. 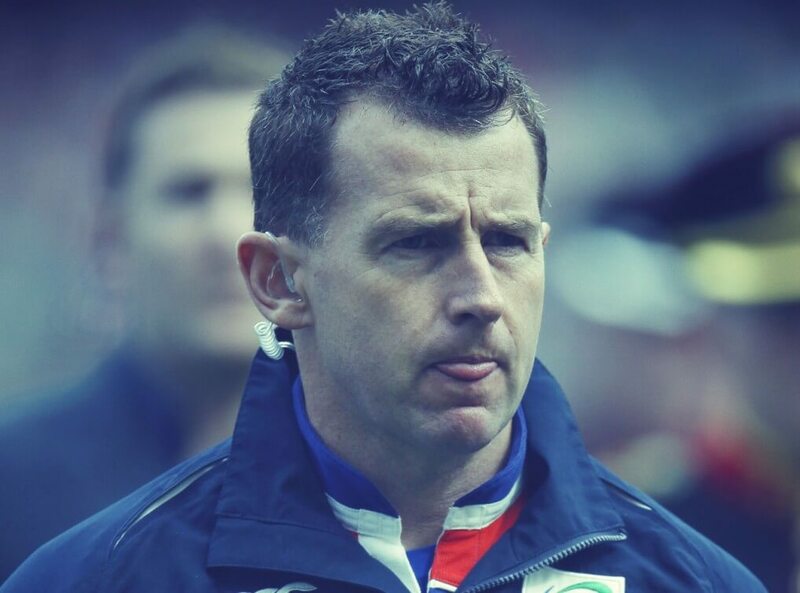 A high profile gay man who has had to deal with his fair share of abuse, Nigel Owens is a strong, amiable character who can deliver entertaining and insightful speeches about self motivation, battling against adversity and is a great role model for young people. Shortly after the 2007 Rugby World Cup, Owens was named ‘Gay Sports Personality of the Year’ by gay rights group Stonewall.